BattSwap is TECH company offering the most economical solution of ZERO EMISSION fleet mobility. Providing complex mobility services for FLEET managers from initial consulting and planning, customized PILOT and electric FLEET operation. BattSwap combines benefits of electric vehicles with own unique battery charging system, THE BATTSWAP BATTERY SWAP STATION, which mitigates the problem of long charging times and offers unlimited 24/7 operation. Ultimate 1 minute allows continuous operation, the BattSwap unique feature. Extended range battery packs are BattSwap build up to 60 kWh, tailored upon request. Ask our team at fleets@battswap.com for custom tailored offer. 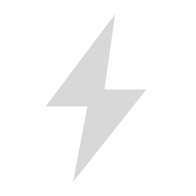 BattSwap introduces novel and disruptive technology for instant energy recovery in electric cars. BattSwap has the potential to be utilized in at least 1 million electric cars by 2025, which equals to all commercial fleets in 10 cities comparable to the size of Paris. Rapidly growing populations in cities around the world increase issues with traffic – air, noise an and dust – pollution. Illnesses and deaths caused by gases emitted by combustion engines have critical impact on public health and economics. Simultaneously, implementation of zero emissions traffic is too slow, below 1% of the overall automotive market, since costs remain too high in comparison with diesel or petrol cars. All the while electric cars, which are today highly supported through policy, still introduce the issue of long charging times and short range. mobility as a service by offering more economic electric mobility for delivery, taxi and public transport fleets. 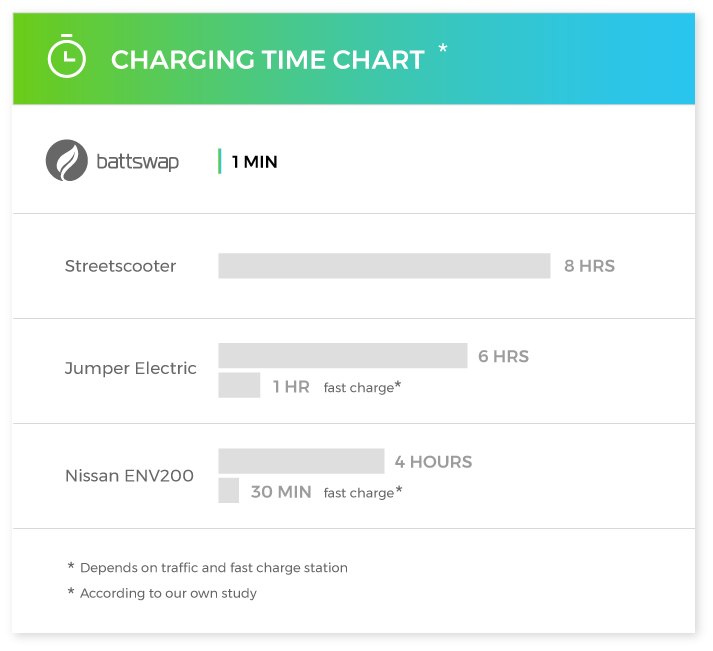 BattSwap is the only instrument today which makes electric vehicles cheaper than diesel equivalents, is the only commercial application which provides full range recovery below 1 minute, is the most affordable fast charging device in the world. 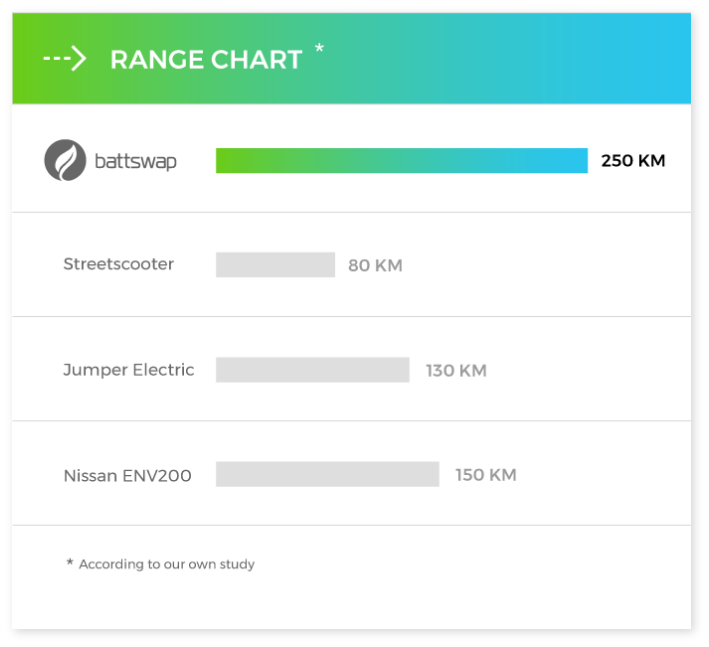 Considering brave plans of India or Germany to get rid of combustion engine based traffic by 2030, BattSwap will be happy to contribute. The world is going BattSwap, after more than 100 years of hi-tech engineering attempts where others failed. One reason. The core of BattSwap comes from heavy industry, not automotive. Changing the 1.000 pounds battery is more industrial solution than part of the car. As a result, we can introduce the most economical way to run electric mobility in large scale, anywhere in the world. 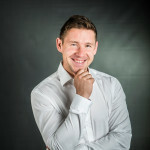 Team members and advisors include C-level executives from former battery swap giant, as well as the best automotive TECH companies, battery and BMS wizards and people who believe in better future. Technical University Munich accelerated my passion for solving sophisticated issues. I have always believed in strength of simplicity, just because people do not like complicated solutions. Pollution in big cities is a problem especially for health and future of our children. BattSwap has potential to turn our dream of clean environment into reality. And, sky is the limit! 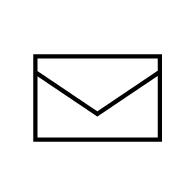 Our customers enjoy seamless, convenient and affordable electric mobility. The unique charging technology plays the key role – the battery swap station. Simplicity, flexibility and affordable economics make our technology no. 1 choice among all available zero emission mobility solutions. We are looking for exceptional INDIVIDUALS to help us solve global issues of mobility – convenience, sustainability, power and ecology. Challenges, cutting-edge technology and global approach provide a stimulating training ground for skilled people who will lead industry and society tomorrow.